Your business may have started at farmers markets, pop-up events, or even with a brick-and-mortar store, but you need an eCommerce website to support and grow it. 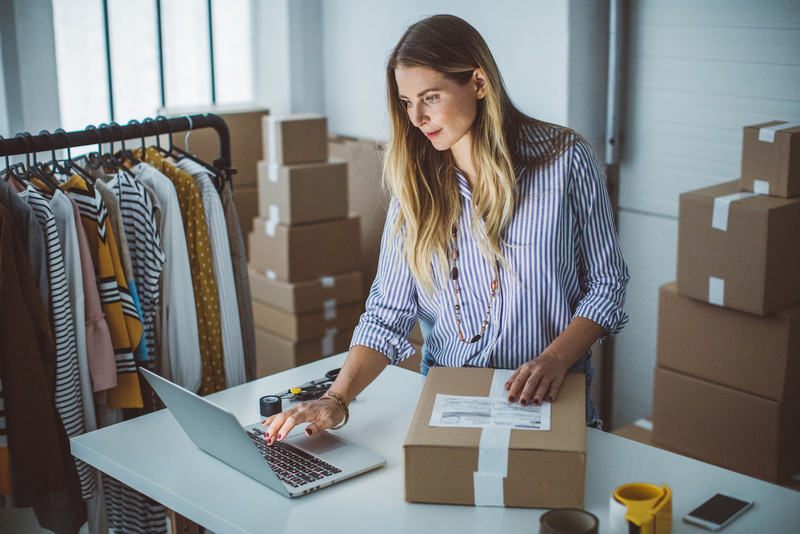 Revenue generated within the retail eCommerce market in Canada is expected to surpass 55 billion Canadian dollars by 2023, according to Statista. If they can’t find your business online, you’re losing sales. Reach more shoppers by taking an omnichannel retail approach — a cross-channel strategy designed to improve the customer experience. Try collecting customer birthday or purchase history information and use the Square Online Store marketing tools to send out birthday wishes and targeted offers. Our own US study found that customers were more than two times more likely to open and redeem a personalized birthday offer than they were other marketing email. You can also start a loyalty program in-store or online that encourages and rewards repeat business. Sixty-two percent of shoppers make store visits or purchases as a direct result of loyalty programs, according to a study by 3Cinteractive. 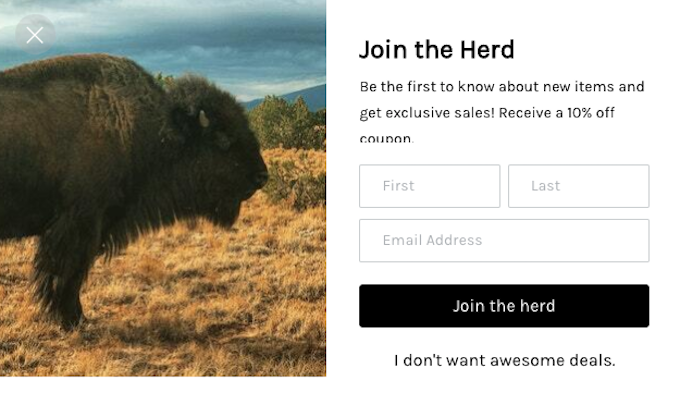 An eCommerce website offers you a chance to promote your business more efficiently by taking advantage of built-in marketing tools such as selling Square Gift Cards, which can be redeemed online and in person. You can also import your Instagram photos so shoppers can securely check out directly from the image on your website — creating a cohesive customer experience across multiple brand touchpoints. Another way to expand your customer reach is by trying integrated Facebook ads. Reengage shoppers by creating targeted Facebook ads showing products they viewed but didn’t buy. Finally, taking an omnichannel retail approach with an eCommerce website allows you to enhance your products and services by creating more buying opportunities. For example, you can allow customers to purchase a product online or pick it up in the store. This feature is integrated into Square Online Store, and you can even notify customers of their pickup time. This is a great option for restaurants, allowing diners to create an order online and then have it ready for pickup. The most important way to serve your customers is to be where they are. Forty-nine percent of Canadians find online shopping, more convenient than shopping in person. Satisfy everyone’s preference by adopting an omnichannel business approach with an eCommerce website. Square Online Store makes it easy, and with the free plan, there’s no risk. You’ll not only offer the best customer experience but also make your store more successful by leveraging the insights you gain.